There are currently 3,394 users on this website. 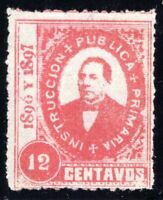 This engraved Tobacco has an unlisted perf (pinhole and/or pin roulette) and is unlisted as far as "Mexico's Revenue Stamps, An Introduction to the Revenue Stamps of Mexico". Does anyone have a reference to this perforation method? Newly listed items on eBay by steve123. View all steve123's items on eBay. 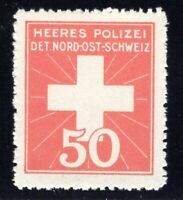 In my experience, these are "pin perfs" The exact method / machine used is beyond my knowledge, but I found a similar stamp in 2014, when I was searching for a similar shaped revenue from Durango. Yes, that appears to be a multiple perf, maybe p12 and pin on the bottom? 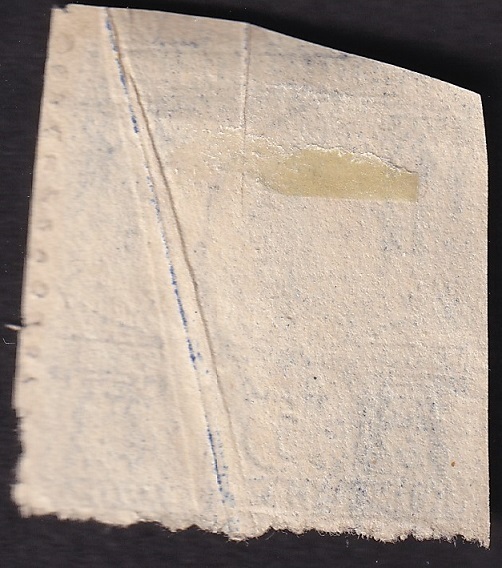 The stamps here could not be "sewing machine" as the part punctures are too close together, this type could also occur with blunt perforation pins? Wasn't sure what to make of them. I just thought they were blind perfs.